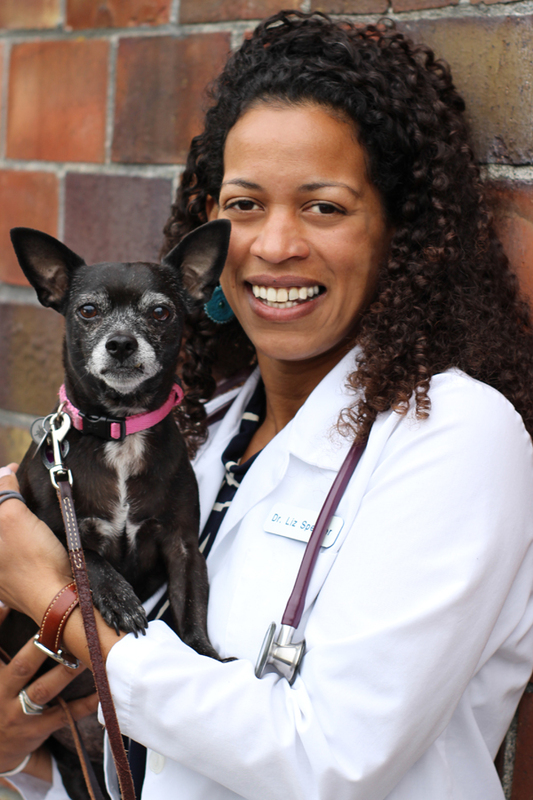 New to Northwest Veterinary Hospital? Prior to your first appointment at any of our four locations, please complete a Client Information Sheet for each pet. Then, we encourage you to arrive 10 minutes early to your initial visit with the completed form(s), previous vaccine information, and any medical history documentation in-hand.